The suggestive combination of colour and materials provokes the viewer to speculate about what it might represent. Pascal Hein a german designer created this piece to generate an emotion. 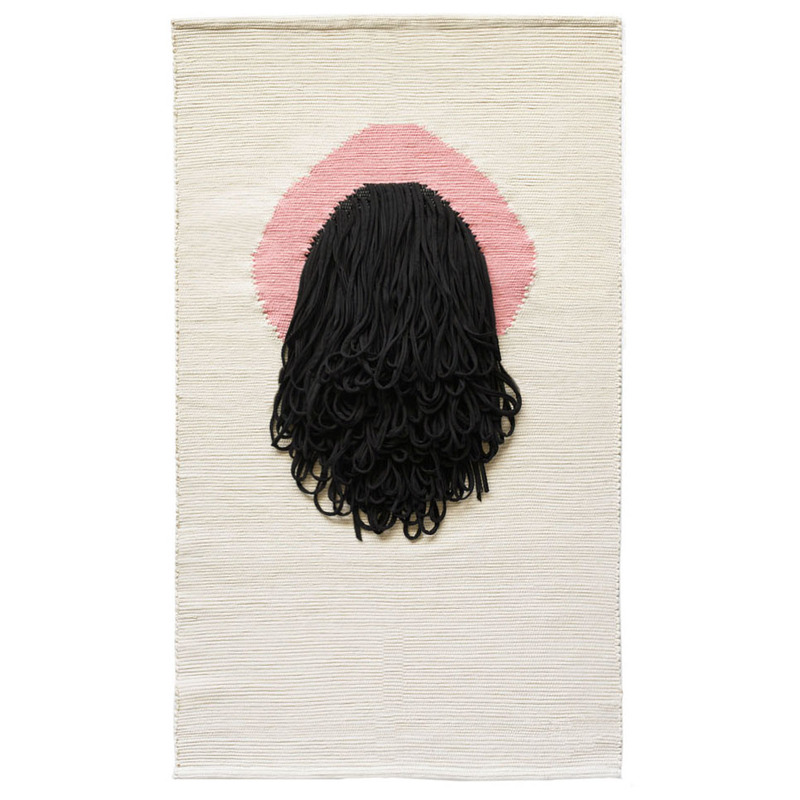 The rug is the result of the collaboration with Portuguese artisans supervised by GUR Rugs and Fabrica Studio collective in Milan.